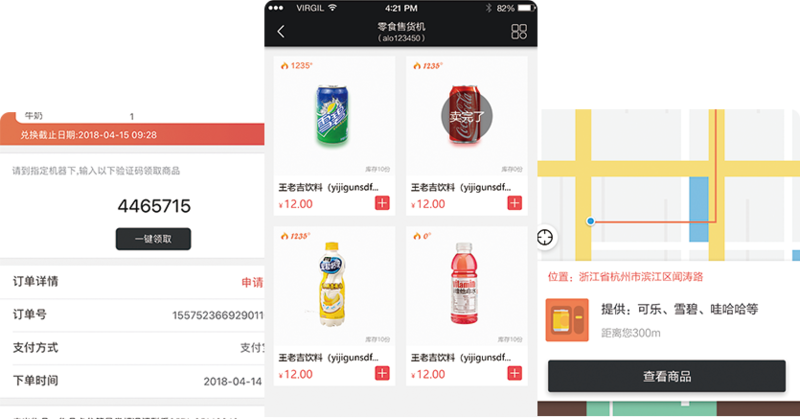 The mobile App provides real-time checking of the location of the vending machine, various payment methods and new ways for picking up goods. 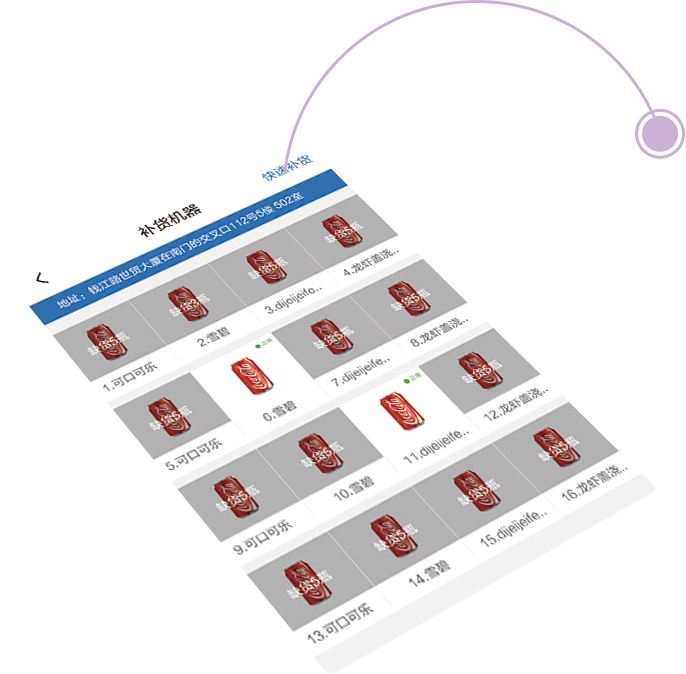 The delivery-side will remind the stock-out automatically and the deliveryman will arrange the replenishment quickly. iCloud management system provides real-time monitoring of the operation status, inventory warning, AD push and data report, etc.